Peer Reviews - Our client references speak for themselves. Additionally, our clients' feedback and superlative NetPromoter scores have earned us the designation of "Best of Staffing™ - Client Satisfaction" six out of eight years participating, including three consecutive years, 2016-2018. Additionally, a peer-review process by the MGMA resulted in a successful Executive Partnership that allows MGMA members to enjoy the benefits of working with The Medicus Firm. Regional / Local Expertise - Our recruiters are based in regions of just a few states, so they become experts in the local physician market, to provide experienced recruiting assistance for your facility. Additionally, the recruiters take "ownership" in the success of their region, so the success begets more success, as they build their network and knowledge of the healthcare staffing environment in and around your area. It's like having an additional in-house recruiting team, at a fraction of the cost of hiring full-time recruiters on staff. 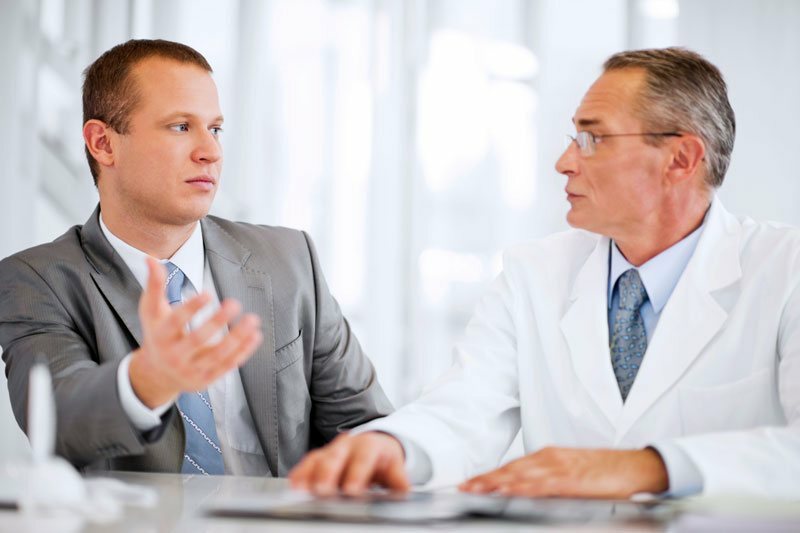 Client-focused approach - You will have one point of contact to consult with you on all of your physician searches. Additionally, you will receive a comprehensive onsite evaluation and assessment of your search needs, to determine an individualized, effective strategy for marketing and executing your search successfully. Your recruiting consultant carefully interviews and vets each candidate before submitting him or her to you for consideration, to ensure your search parameters are met. The candidate is also informed in detail about your specific practice opportunity and community. Each month, you will receive a progress report regarding the status of your search(es), including sourcing results, physician pipeline, candidate feedback and search challenges, upcoming interviews, future strategies, and more.